Sonic The Hedgehog, Sly Cooper, Dragon Ball, Star Fox, Crash Bandicoot, FNaF, Smash Bros., Mario Kart, Legend of Zelda, 90's cartoons, music, writing. As for my first Sonic related opinion, Fist Bump is a great song so far for me. I know most think the vocals are off, but I'm sure its because it's just a sample. 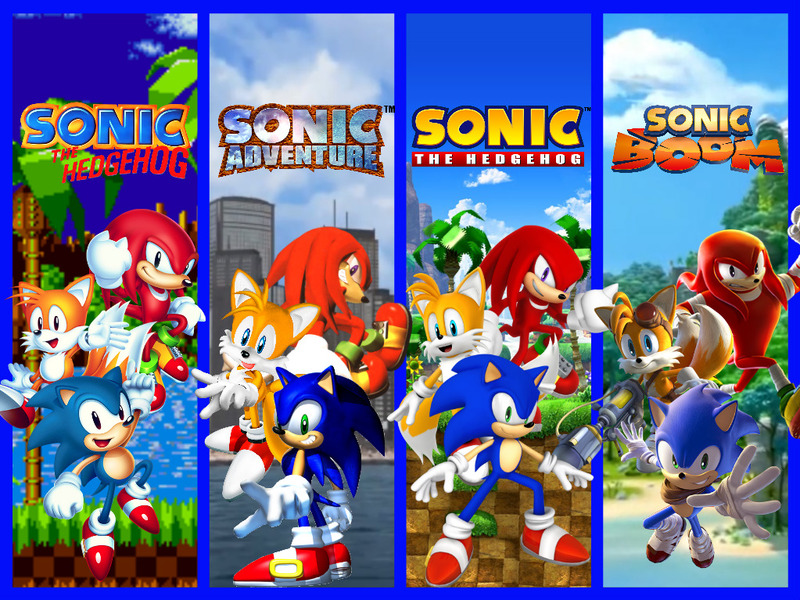 I also know a lot are thinking it's too cheesy, but almost every vocal Sonic song is like that.